Northgate Island Corporate Office Park. 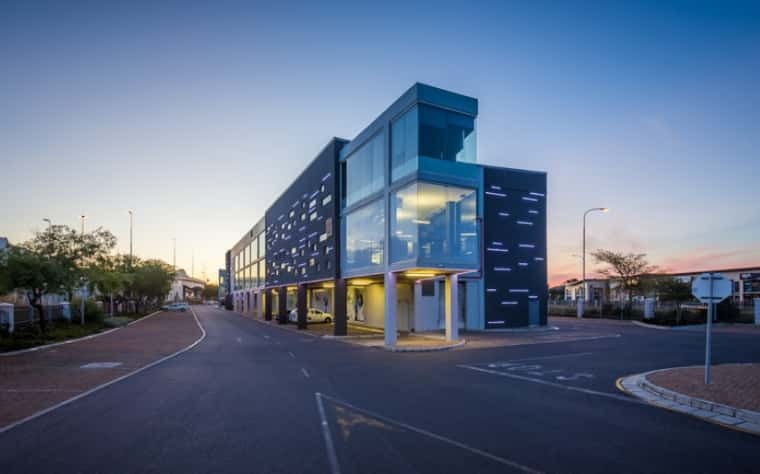 Spear REIT Limited has announced the acquisition of Northgate Island Corporate Office Park from Tremtrust 1 Trust comprising of 30% of block 1 and 100% of blocks 2,3 and 4 of the property for R313 000 000. 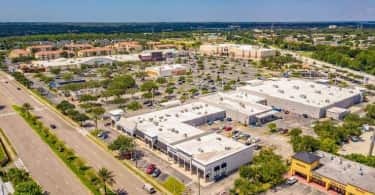 The acquired portions comprise of 17 000 square meters of high-quality gross lettable area with a parking ratio of four bays per 100 square meters. Northgate Park is situated directly on the intersection of Section Street and Koeberg Road between N1 and M5 with extremely high visibility to passing traffic. The office par is an easy seven minutes drive from Cape Town’s CBD, only ten minutes from the Southern Suburbs and twenty minutes from the Northern Suburbs, making it one of the most conveniently located corporate office parks in Cape Town. “The acquisition is in line with our strategy to invest into high quality assets within the Western Cape that present strong and growing cash flows underpinned by high quality tenancies”. Initial purchase yield – 9,45%. In force escalations – 8,6%. Weighted average lease duration – three years. Weighted average office rental per m2 – R 148/m2 excl VAT & municipal charges. Gross revenue for the 12-month period ending 29 February 2020 – R 36 024 070. 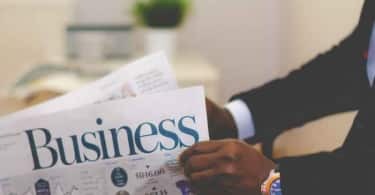 “As can be seen from the Northgate Park acquisition we remain focused on growing Spear’s cash flows and to consistently grow Spear’s distribution per share ahead of inflation by acquiring assets that are accretive to the bottom line in addition to assets that improve the overall quality and net income of the portfolio”. Northgate Park offers high quality office space and is known in the market as a workplace with a purpose and a vision. Some of the most distinctive features of this world class property include an urban park recreation area, flowing and expansive common engagement spaces, direct access to the N1 and M5 highways, close proximity to all forms of public transport and ample secure parking available on site. With an uninterrupted view of Table Mountain, the office park offers 24-hour security and access control. To name a few high-profile blue-chip companies that call Northgate Park home are Weylandts Head Office, Wi Group HQ, Vida e Caffe Head Office together with a myriad of other equally high-quality tenancies who have acknowledged the value of the location and work environment. Post the Northgate Park acquisition Spear has added in excess of R 710 million of new acquisitions to the Western Cape-focused company’s portfolio on a year to date basis with asset value increasing to R 3.73 billion on transfer of ownership of Northgate Park. “Spear remains well placed to successfully navigate the challenging economic climate and management is confident that its active asset management, proximity to its assets and tenant centric approach will continue to yield great results for the Company” Rossi concludes.